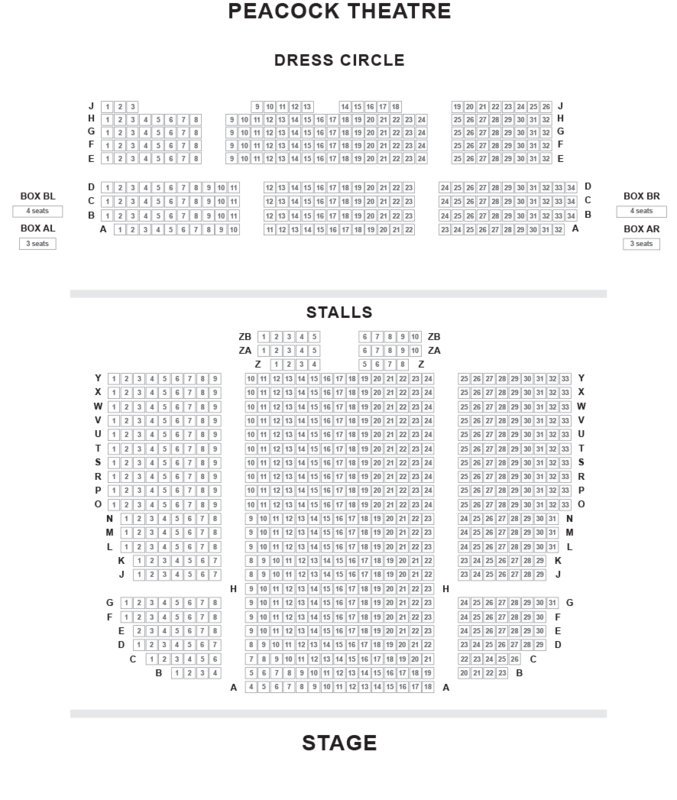 We do not curently have theatre tickets available for The Snowman This could be because we have simply sold out or it could be that this show is no longer running. The information on this page remains purely for historical and informational purposes. Twinkling with festive spirit The Snowman returns for a record-breaking 21st year. 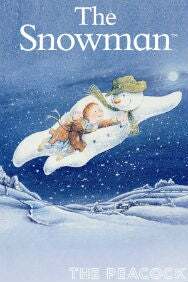 Based upon the book by Raymond Briggs and the film directed by Dianne Jackson and produced by John Coates which has transported a generation of children and their families into the wintery world of a boy and his magical snowman. With music and lyrics by Howard Blake, including Walking in the Air, design by Ruari Murchison, lighting by Tim Mitchell, virtuoso choreography by Robert North and direction by Bill Alexander. The Snowman is a heart-warming mix of dance, spectacle, storytelling, splendid sets and music performed by a live orchestra. (5mins) Turn left on Kingsway and carry on 200 metres until Claire Market, where the theatre is on your left.